K&N Blackhawk air intake systems are available for select gas trucks, diesel trucks and muscle cars. They feature a black powder coated intake tube with a welded K&N engraved plate. Each K&N Blackhawk air intake comes with a reusable K&N Dryflow Air Filter for excellent airflow and engine protection. 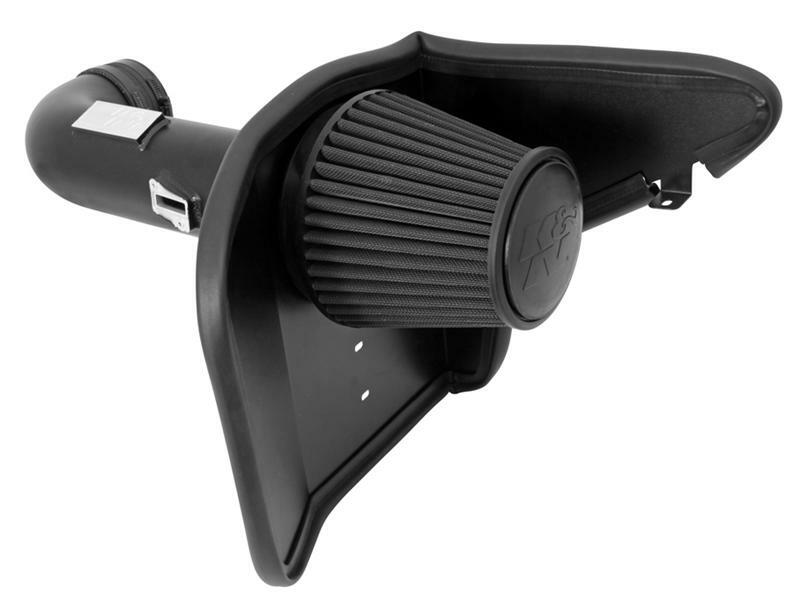 Guaranteed to add horsepower, K&N’s Blackhawk air intake systems are easy to install and produce a killer engine sound. K&N Blackhawk air intake systems include a Million Mile Limited Warranty.